You are going to Watch Naruto Shippuden Episode 97 English dubbed online free episodes with HQ / high quality. Stream Anime Naruto Shippuden Episode 97 Online English dub The Labyrinth of Distorted Reflection. In Konoha, Tsunade discovers they have an enemy using Crystal Style. While on his mission with Team Kakashi, Naruto meets Yūkimaru once again and talks to him. Guren puts a gigantic Crystal Prison over the forest trapping Team Kurenai inside. Guren then prepares six Crystal Clones and attacks Team Kurenai with them. Hinata defeats one clone but is locked up in a Crystal Prison by another. 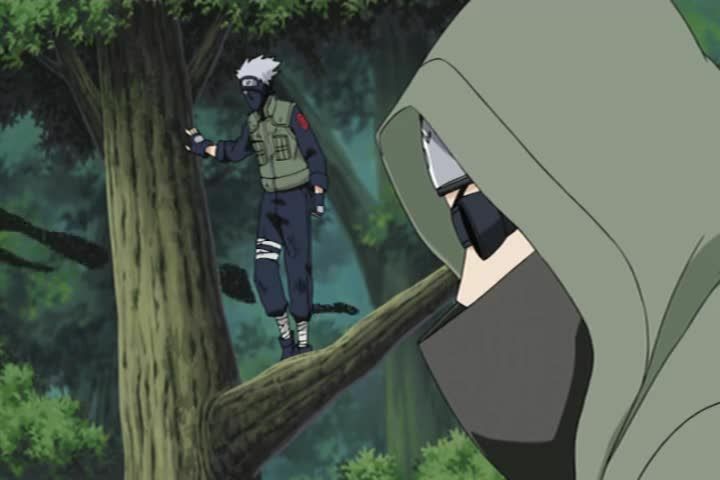 Team Kakashi reaches the borders of the giant prison and Naruto uses his new Jutsu with Gamatatsu to bust a way in.